FOR THE FIRST TIME EVER IN SOUTH AFRICA!! 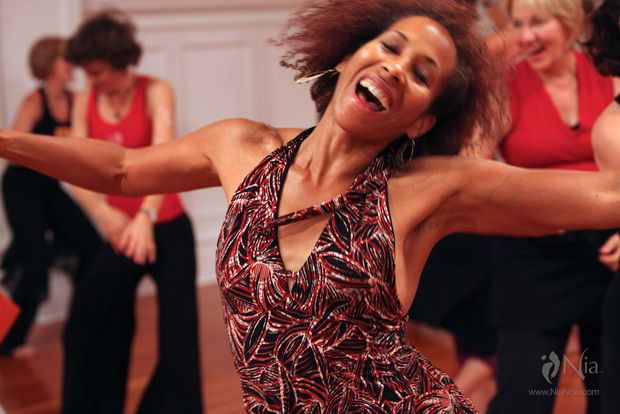 Experience a beautiful dance journey of individual expression and commUnity celebration with joy and heart connection. Enjoy, explore, experience and embrace the Sacred Chakra Architecture of your Body/Soma and Soul/Spirit and your Life. The healing combination of Sound and Movement will bring focused clarity to the mind and energized relief to the body. ✷ OPEN TO EVERYBODY – this promises to be a profoundly moving experience! As the creators and designers of SuryaSoul®, Philippe and Sabine have taught, moved and coached people worldwide since 2004 in workshops, retreats, Festivals, Congresses, trainings, hospitals, and group and individual sessions. They were also previously Nia teachers, trainers and choreographers of the Rise and Awake Nia routines. Having lived for over 20 years between Auroville/India and Hamburg/Germany, they have become internationally recognized for their inspirational lifestyle and spirit – traveling worldwide to share their work and developing a network of friends, dancers and teachers who supports their nomadic way of life. As devoted musicians, their music library is a gold mine that continues to inspire them on a daily basis, making their dance events unique platforms where sound, movement, community and bodies can tune in and experience peace and harmony. The beats of their hearts are the centers of their life and practice. Sharing their experience and wisdom has become the intention and purpose of their evolution. Sabine, born in South Germany, has been living with a chronic lymphatic condition since birth which has required her to spend time in hospitals and clinics for operations or treatments. Dance and Meditation has become a healing journey for her after following the call of becoming an inspiration for many people through movement and dance events. Philippe, born in France, traveled to India in 1996 to start a new life as resident of Auroville, the international project on human unity and Integral Yoga created in 1968. Trained in Taoist martial arts, his vision is to connect people through to music and conscious movement. A spontaneous healing and energy movement process that allows your body to speak its stored available wisdom. Often a deconstruction process takes place where walls of fear begin to wriggle their way free, it is a perfect union for balancing the masculine and feminine energies within. The playlist is very specific and takes you on a journey into various terrains within your own spirit. They say that Inner Dance can awaken the Dreamer inside of you – spontaneous movement may happen – that derives from various openings that get created via the Inner Dance experience. It comes from a total surrendering; allowing the Dance to take you where it is needed to go. Spontaneous movement may happen – that derives from various openings that get created via the Inner Dance. There are vast experiences that people have when in this space. Come with an open mind and willingness to heal and learn more about your self. You lie down to start and the music invites the body to respond as it needs feels called to. The facilitator supports the process by facilitating energetic bodywork and sound healing when called to do so. Leigh learned the Inner Dance Process from Pi Villaraza (the creator of the work) in the Philippines in 2017. She was taught the facilitation process, got to work with various Inner Dance teachers from around the world and experienced profound personal healing and awakening. 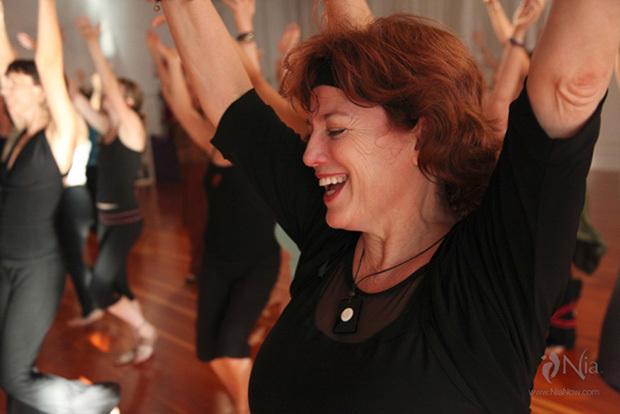 Leigh has been facilitating conscious dance work for 10 years and facilitates Inner Dance sessions in Cape Town.